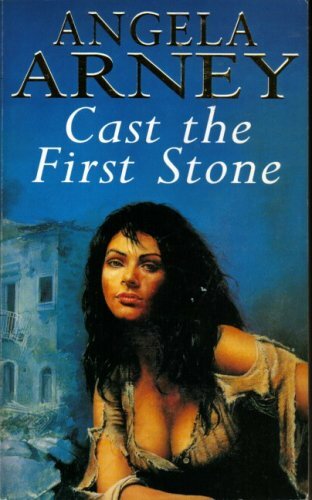 Liana, living in war-torn Naples, is forced to sell her body for food until she finds herself alone and pregnant. When a young English officer falls in love with her, she fabricates an aristocratic past for herself and marries him. All goes well until the father of her child returns.